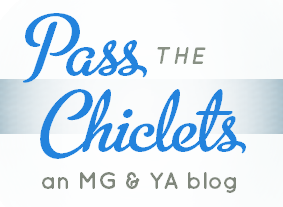 Pass the Chiclets: winter hiatus. Hiatus time! It seems like I never seem to manage going a full year without taking a pause. This time, it's just before winter break; the snow's fallen and falling here already, and it looks like Christmas will be well and truly white. I hope you have as many good books to read over the break as I do.